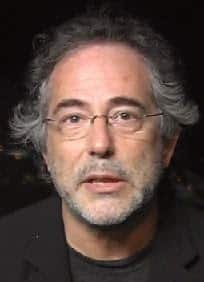 Distinguished Collaborator Pepe Escobar is an independent geopolitical analyst. He writes for RT, Sputnik and TomDispatch, and is a frequent contributor to websites and radio and TV shows ranging from the US to East Asia. He is the former roving correspondent for Asia Times Online. Born in Brazil, he’s been a foreign correspondent since 1985, and has lived in London, Paris, Milan, Los Angeles, Washington, Bangkok and Hong Kong. Even before 9/11 he specialized in covering the arc from the Middle East to Central and East Asia, with an emphasis on Big Power geopolitics and energy wars. He is the author of “Globalistan” (2007), “Red Zone Blues” (2007), “Obama does Globalistan” (2009) and “Empire of Chaos” (2014), all published by Nimble Books. His latest book is “2030”, also by Nimble Books, out in December 2015. Trump is simply the wrong man at the wrong time. He has so much negative baggage that he may not even last through his first term in office, let alone have a second term. Meanwhile the whole World is going about its affairs as if he didn’t exist. 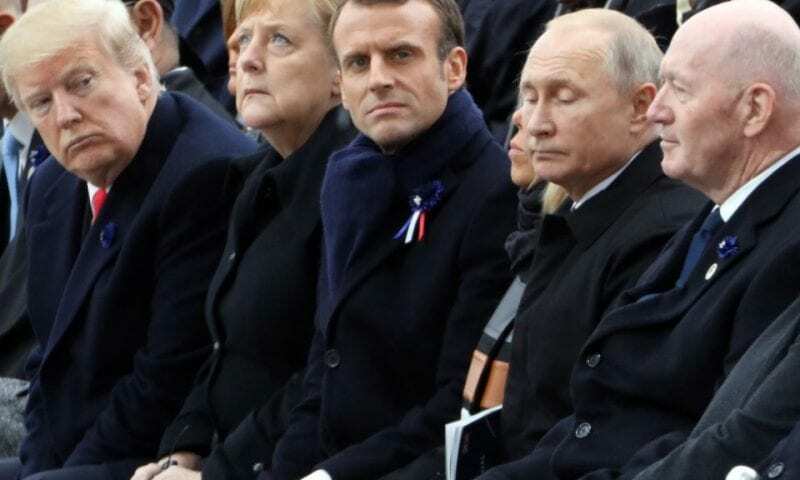 Macron is 100% correct, Today’s unified Europe is a mature entity, which can take care of itself. NATO needs to be completely revamped without either the US or Canada, it must have a totally European membership. The US is using NATO to mount aggressive proxy attacks and invasions of poor third world nations to benefit American national security. Huh? You’re right if you question the validity of that goal. How can making war on a bunch of little countries be good for the security of the US? All I see is a continuing expansion and destabilizing effect of the American national debt, related in good part to so many military interventions all over the planet! So the “New American Century” ended December 31st 1999. 9/11 + weaponizedAnthrax + Wars was a faltering attempt at renewal. a racist pervert with weird sexual peccadillos: A film villain come to life. But the deep state has the power to re-elect him. The people have no say. Expect the manufacture of additional terror(s).